Note: The last 24 bytes are the same for all data sets. 00 0C 00 00 – Thunderbolt? Update: connector-type data values added. 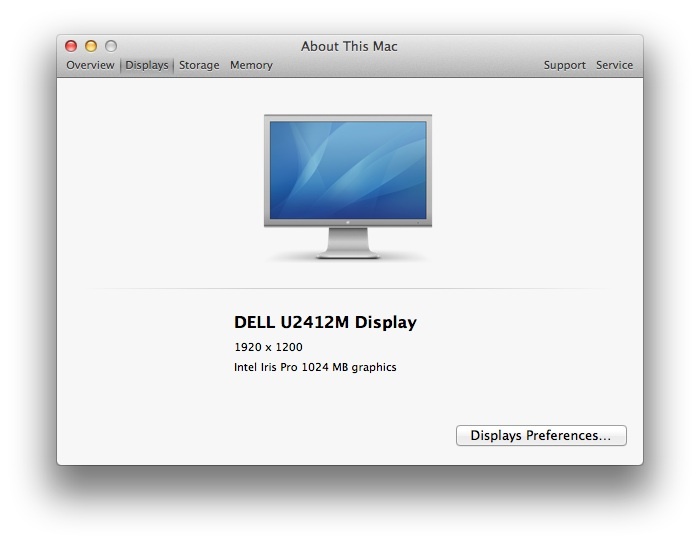 Here is a quick update on OS X 10.9 Mavericks DP2 (Build 13A497d). A simple update from the Apple App Store. Let’s start with a screenshot of my About This Mac dialog. The only change here is the build id. 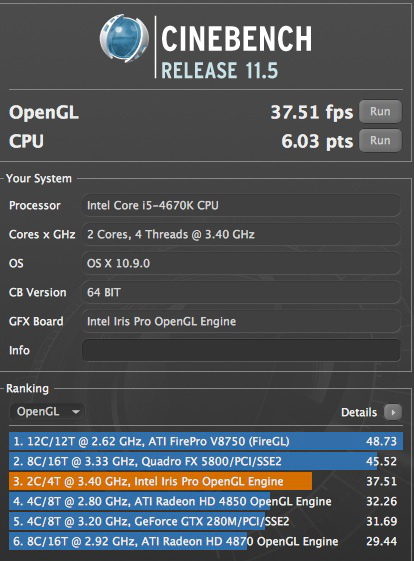 Now a first CineBench 11.5 test score with the HD 4600 – misidentified as intel Iris Pro. I call that a stunning improvement over the previous generations of Intel HD graphics. Now over to the stock Geekbench results of my i4-4670K. Well folks. This is all I can share right now. BTW: The test results of our NovaBench test run can be found here. Note: We might reach a higher score when Pike is freed from all wedding/honeymoon planning’s and no. CPU power management is still not fully operational here. I have configured RevoBoot to match a 2013 MacBook Air model and noticed a couple of oddities after the first boot. Let me start by adding a first screenshot. You should see one of these blocks for every supported frequency. I checked mine and they are all there. Oh and it supports Ivy Bridge as well. Maybe Gigabyte fixed this in the UEFI BIOS updates they have avilable for download on their website, but since I don’t have MS Windows… I cannot update mine. Still using F4 here. Then we convert the decimal value (2777) into a hexadecimal value. Resulting in: 0xAD9. Yes. This shows you how much fun debugging boot flags can be. Oh and let’s go back to CPU power management again. Here we not only see the new LVL_2 Base Address (0x1814) but also that bit-17 (0x20000) is set. This specifies the encoding value of the maximum C-State code (C7) name to be included when IO read to MWAIT redirection is enabled by bit-10 of MSR_PMG_CST_CONFIG_CONTROL. The question is why this value isn’t matching up with the other MSR’s but I guess that this is something that we need to figure out later on. Dude! That is not an Apple model identifier you say. Correct. AAPLJ90,1 is not the usual suspect, but this is the new Mac Pro! Trust me – Apple isn’t ready to share it at this time. And we hack folks know what a few little SMBIOS changes can do with a Geekbench score. BOOM. Also. It runs a beta version (Build 13A2054) of OS X 10.9 Mavericks and probably the most important thing to note here is that power management isn’t working properly. Not yet! Which I assure you is very important. Single versus double CPU configuration. New form factor (a lot smaller). Yup. That are in fact the processors used in the current Mac Pro, and thus the Geekbench score we have here might as well be that of an entry-level build, and with optional faster processors – when Intel plans to make any – come higher scores! Maybe some people need to relax a little, sit back and wait for an updated score. Let’s all go blame Intel for not releasing new processors earlier. Nah. Just kidding… I’m far more concerned about the price of this shiny beauty. Don’t you? 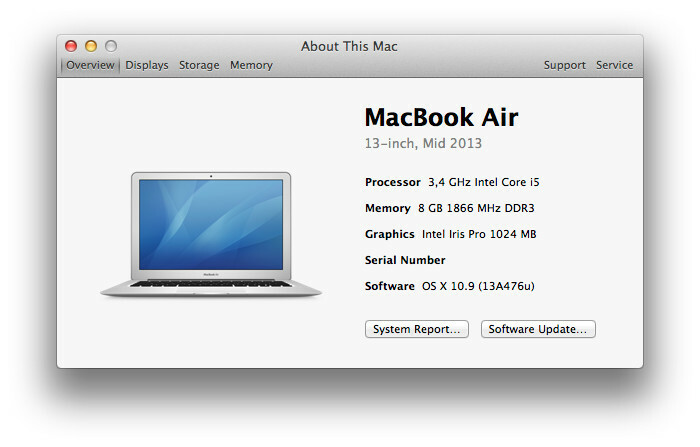 Test run with a new Mavericks Build (13A2050 versus 13A467u). 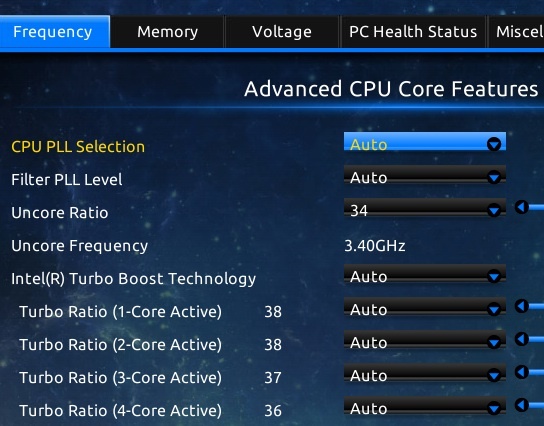 Many people complain about the Haswell OC results, but I don’t see any reason why I would complain. In fact. I am fairly happy with mine. And to give you an example. 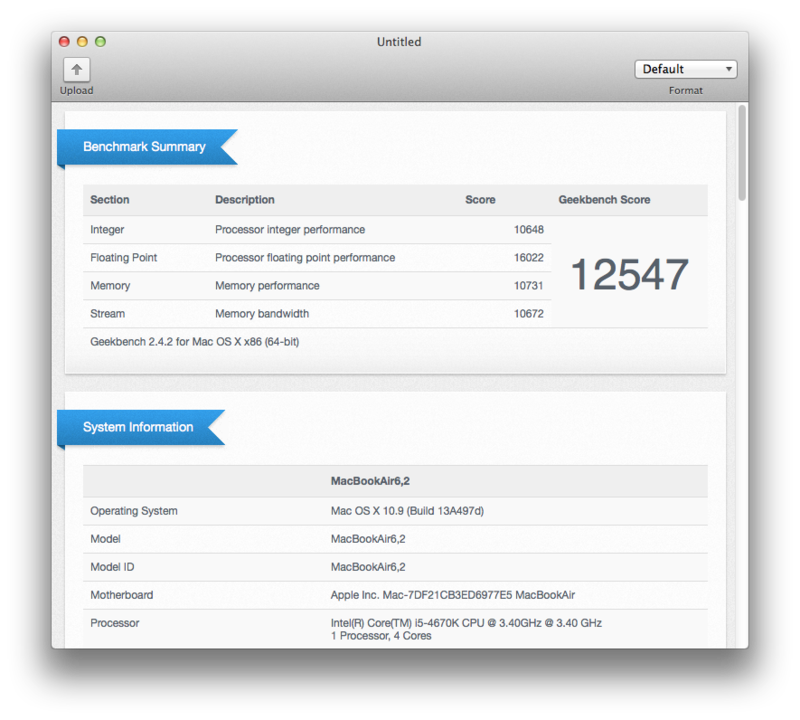 I took a 110 Euro mainstream board from Gigabyte (Z87M-D3H) and after five minutes of fiddling with a few UEFI BIOS settings… here’s the Geekbench result (64-bit). Again guys. 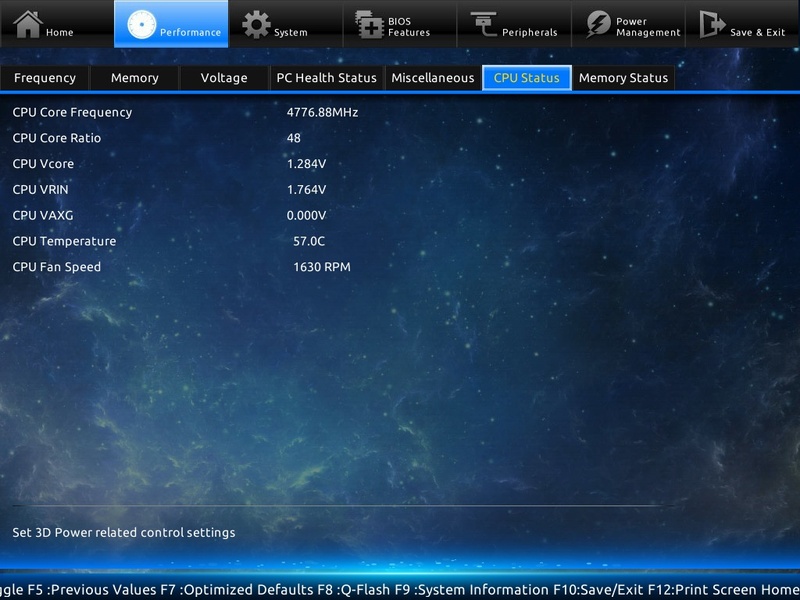 This is almost 4.9GHz with the stock Intel cooler. And here is a picture of the UEFI BIOS. And to show you that it wasn’t a lucky shot. Here is another one. This time at 4.8GHz. Well almost. Note: This was with OS X 10.9 Mavericks! 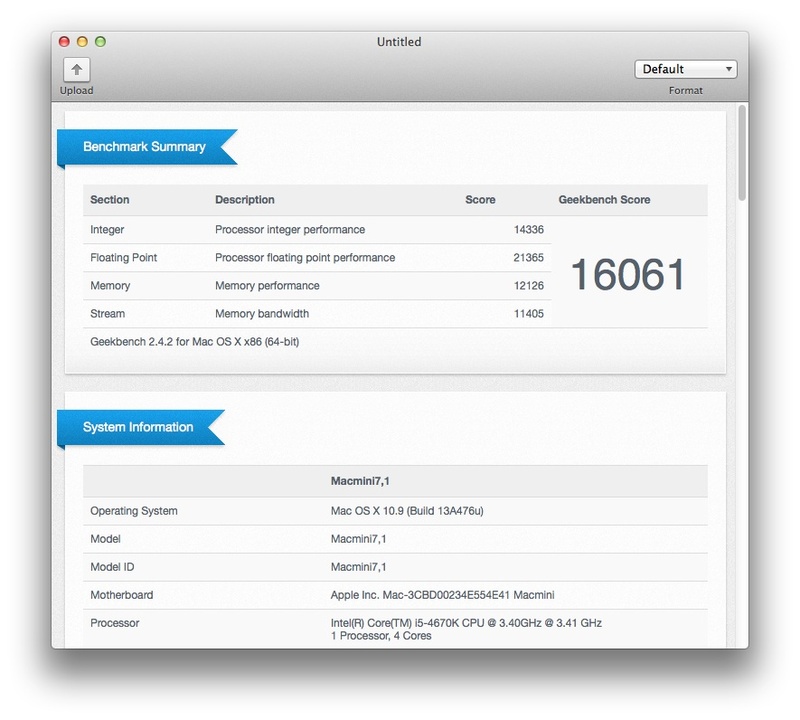 Edit: Geekbench screenshot updated – had the memory modules installed in the wrong slots. Duh!